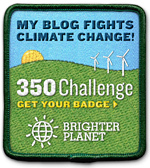 Welcome to Why We Love Green's giveaway for the Halloween Eco-Friendly Giveaway Hop! Here at this green giveaway, you can win TWO pocket cloth diapers from Green Bees Diapers! We are loving having this fun snake print diaper in our house. It is a one-size pocket diaper with microsuede inner and wing snaps. Best of all, baby stayed dry and comfortable! Please read on to enter using the Rafflecopter form! Have you seen all of the adorable animal-print cloth diapers that are so in style right now!? 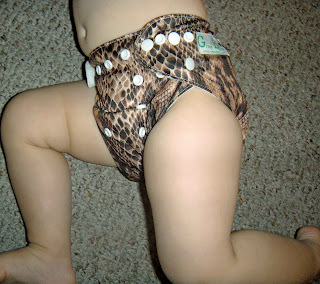 We were lucky enough to receive a snake print diaper from Green Bees Diapers and I think it is so fun and adorable. Read on for my Green Bees Diapers Review and to get the link for the current giveaway, where you can win 2 Green Bees pocket diapers! 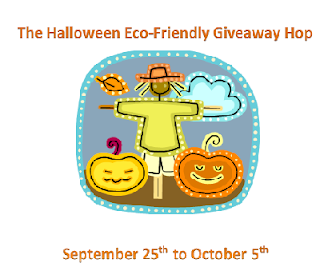 Welcome to the GRAND PRIZE Giveaway for the Halloween Eco-Friendly Giveaway Hop! The prizes offered in this prize pack include 6 cloth diapers, wipes, nursing pads, bibs, cloth diaper accessories, and an Amazon gift card! Read on to see the specific prizes and to enter using the Rafflecopter form! 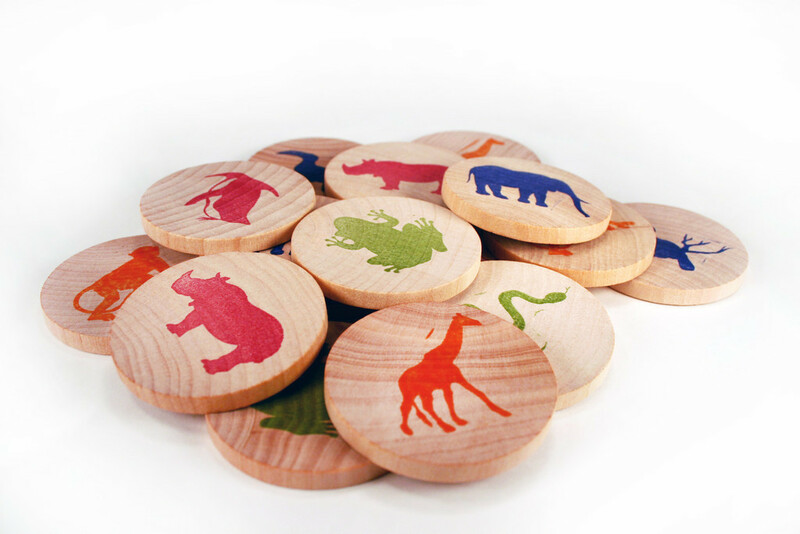 Tree Hopper Toys makes wonderful natural wooden toys in Illinois. 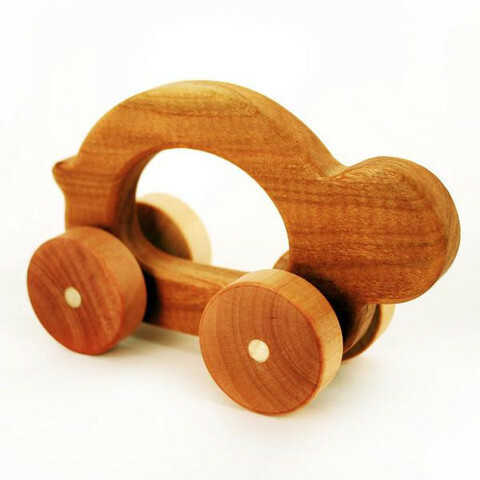 Their commitment to the environment and children's' creativity is inspiring and can easily be seen in their high-quality toys! As my children tore open the package from Tree Hopper Toys, they squealed in delight at the two Hopper Jalopies (wooden cars--well, one is a hedgehog). Next out of the box was a classic wooden yo-yo, which my husband snatched up right away and then proceeded to demonstrate his yo-yo prowess. Creating crafts is a wonderful way for children to improve in many skills, including creativity, fine motor skills, problem solving, and an appreciation for art. We received a Green Kid Crafts Discovery Box, which was filled with three environmentally friendly crafts and projects for us to try! I loved that the kit was designed to "foster a child’s creativity and confidence while developing their respect and love for the environment." What a great mission statement! I love that Green Kid Crafts is helping my child grow and develop, all while being kind to the earth! Please also check out the opportunity to help Green Kid Crafts donate to charity by picking your favorite photo. (Vote for ours, of course!) For each vote, Green Kid Crafts will donate 50¢ to Healthy Child Healthy World to help create a more healthy environment for children. Now that the weather's getting colder, I'm wondering what I can do with my window box gardens in terms of Fall gardening. I'd love to have them in use over the colder fall and winter, but I'm not sure what can survive a north-east fall! After a quick pinterest search, I found great suggestions for vegetables that can survive the colder weather, including beets, turnips, carrots, potatoes, and squash. As a beginner choosing the right plant is the key for your success in gardening. It is really not tough to grow house plants, when you adapt to growing plants you just can’t stop yourself in beautifying your home with many more varieties. Growing plants not only to beautifies your home but some people also grow plants for plenty of other reasons like growing their own veggies or fruits, for bringing an outdoor look indoors, or to be a little more green. Read on for a great list of easy plants to grow for beginning gardeners!